Lexington, KY—University Press of Kentucky author Bob Hutton has been named the recipient of the 2013 Weatherford Award for nonfiction for his book Bloody Breathitt: Politics and Violence in the Appalachian South. The Weatherford Award is presented by Berea College and the Appalachian Studies Association annually to honor books in fiction, non-fiction, and poetry that highlight different characteristics of the Appalachian South. In Bloody Breathitt, Bob Hutton casts a critical eye on Breathitt County, Kentucky, for the first time. 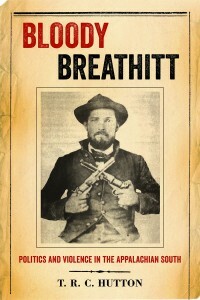 From the Reconstruction period until the early twentieth century, Breathitt’s 500 square miles of rugged upcountry land was known as “the darkest and bloodiest of all the dark and bloody feud counties.” Hutton carefully investigates instances of individual and mass violence in the county from the Civil War through the Progressive era, exploring links between specific incidents and broader national and regional events. 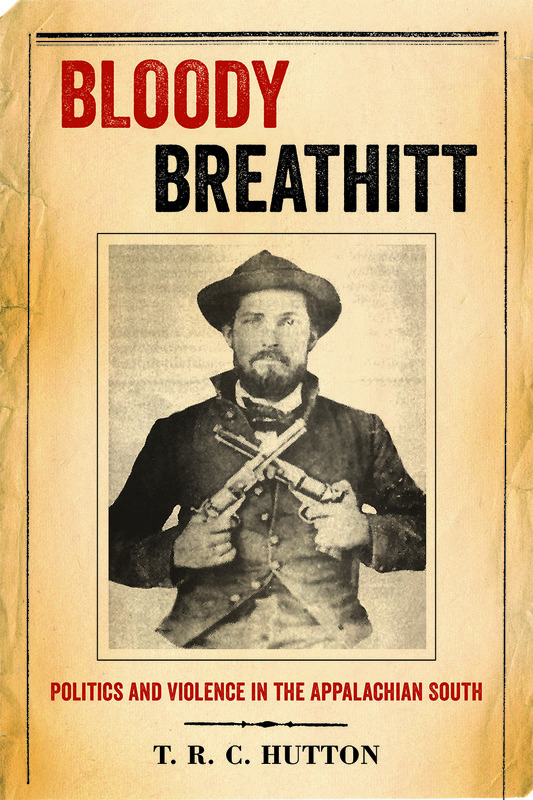 This meticulously researched volume offers the first comprehensive narrative of the violence in this infamous Kentucky county, examining Breathitt’s brutal history and its significance to the state, the South, and the nation. Hutton is a lecturer in the department of history at the University of Tennessee.